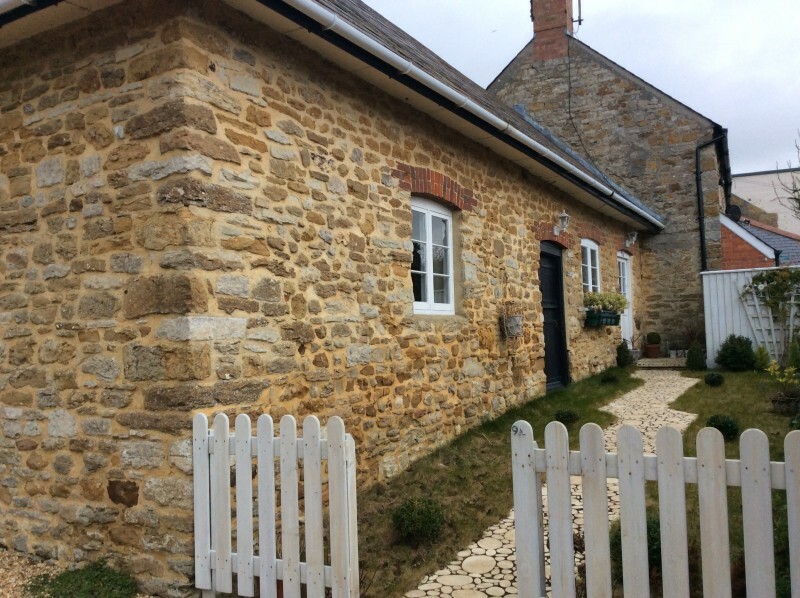 Set within the attractive village of Abbotsbury, 9A West Street offers well-proportioned accommodation in a charming converted outbuilding in the heart of the village. Located just nine miles from Weymouth, Dorchester and Bridport, this traditional village is within easy reach of three main conurbations on the south coast. Also benefitting from being located on the B3157, the coast road brings a significant amount of passing trade. Due to the already bustling commercial centre in the village coupled with the numerous tourist attractions in the village, the footfall through the village is vast and has the potential to boost any business significantly. 9A West Street is located on the main B3157 Weymouth to Bridport road. From the Ilchester Arms Public House, travel in the direction of Bridport for approximately 300 metres and 9A West Street will be on the left hand side. Access is via the gravelled entrance to West Yard and through the white picket fence on the left. Extending to approximately 378 sq ft (35 sq m) this property consists of two well-proportioned rooms and a small store room. Enter via an ornate, round cobbled path through the rear garden, a half glazed door gives access to the first room, carpeted throughout and decorated to a high standard. A single step leads down to the larger of the two rooms which features a small kitchenette area. This room has a vinyl floor and a fitted work bench to one side. At the end of this room are two store rooms, one of which has fitted shelving. Between the first and second rooms is a W.C. Heating is supplied via two convector heaters. 9A West Street falls within use class B1 of the Town and Country Planning Order 1987 which permits use as offices or for light industry as deemed appropriate for a residential area. The unit has mains electricity, water and drainage. The rent is £450 per calendar month (£5,400 per annum). The rent is exclusive of all charges. Business rates are payable in addition (The Rateable value is £1,825). The deposit for the property will be equivalent to one and a half months rent. New leases on flexible terms available. Tenants will be responsible for internal maintenance and repair. This entry was posted in Let, Properties on February 19, 2015 by Oliver Adderley.